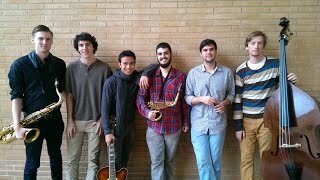 Big thanks to Bucket\'s Moving Company for shooting and editing this video. 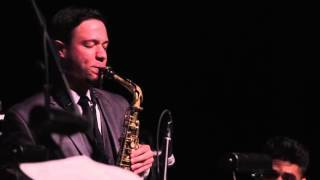 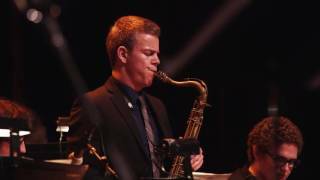 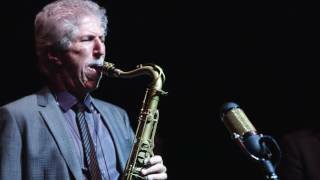 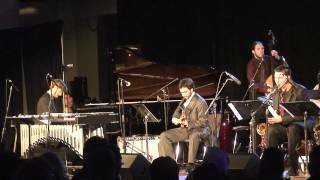 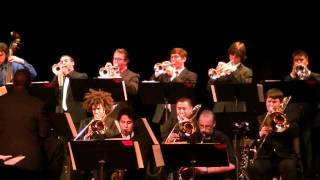 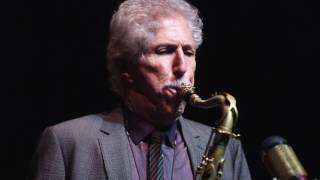 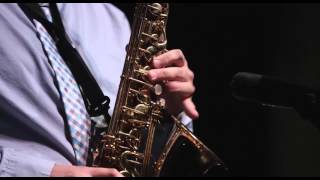 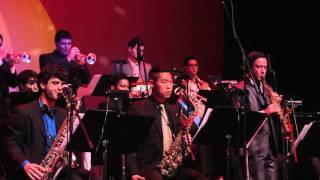 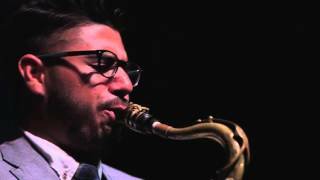 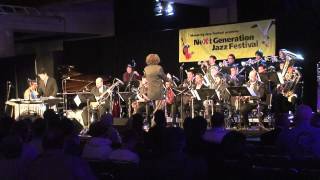 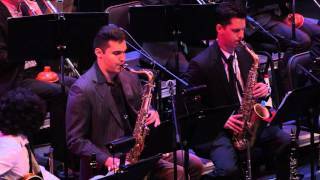 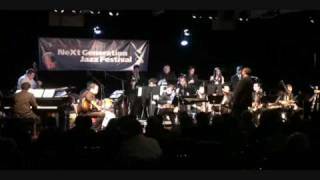 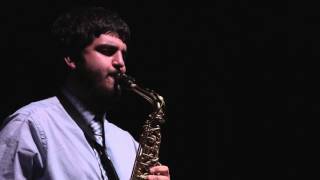 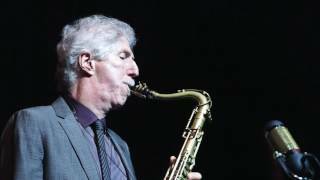 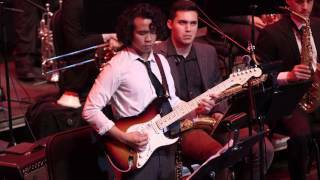 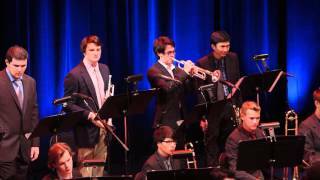 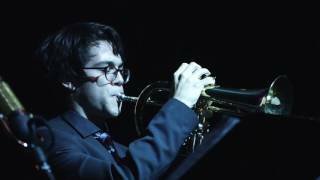 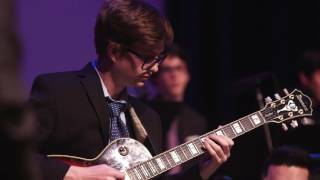 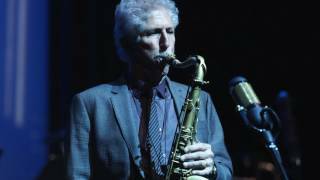 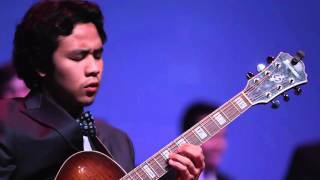 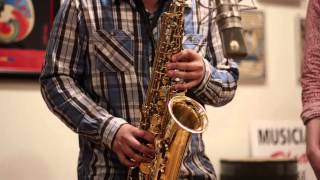 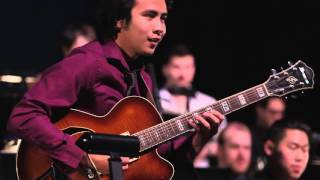 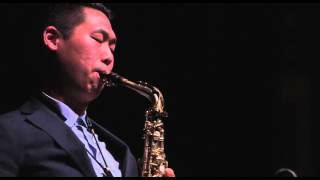 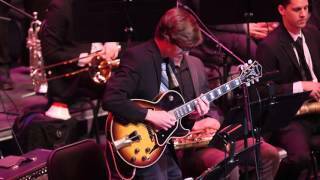 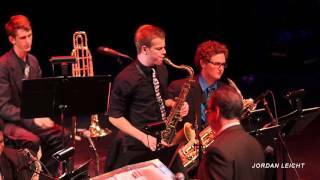 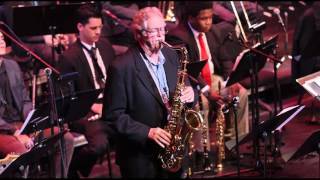 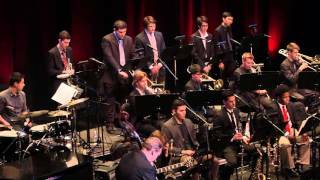 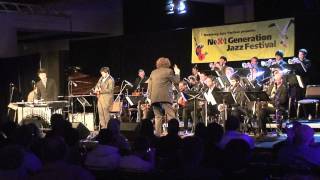 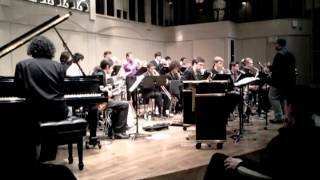 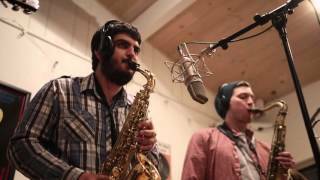 \"Whirly Bird\" CSUN Jazz A Band won first place in the college big band division at the 2010 Monterey Next Generation Jazz Festival. 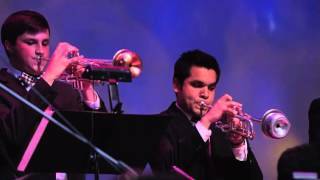 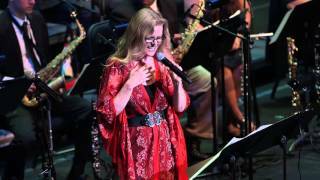 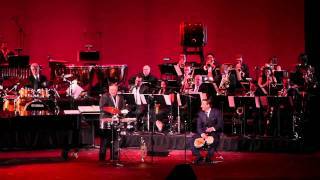 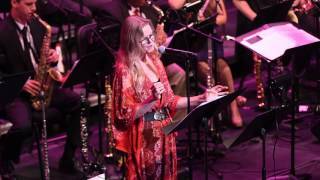 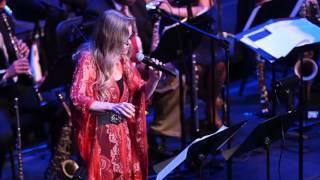 Afro-Cuban Jazz featuring legendary trumpeter Arturo Sandoval, performing with actor Andy Garcia and the CSUN Jazz \"A\" Band. 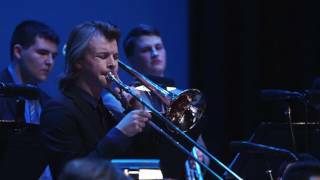 From the Valley Performing Arts Center Opening Gala. 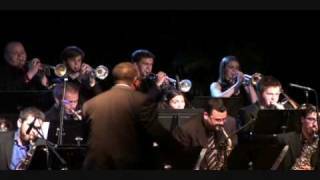 January 29, 2011. 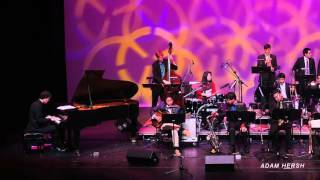 © 2011 California State University, Northridge.